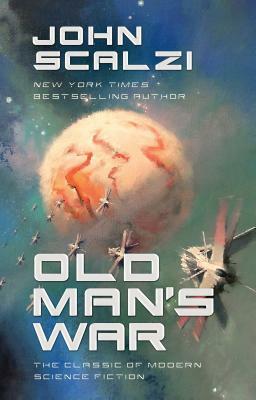 A perfect for gift for an entry-level sci-fi reader and the ideal addition to a veteran fan’s collection, John Scalzi's Old Man’s War will take audiences on a heart-stopping adventure into the far corners of the universe. The good news is that humanity finally made it to the stars. The bad news is that, out there, planets fit to live on are scarce—and alien races willing to fight us for them are common. So: we fight. Far from Earth, the war has been going on for decades: brutal, bloody, unyielding. John Perry is taking that deal. He thinks he knows what to expect. But the actual fight is far, far harder than he can imagine—and what he will become is far stranger.